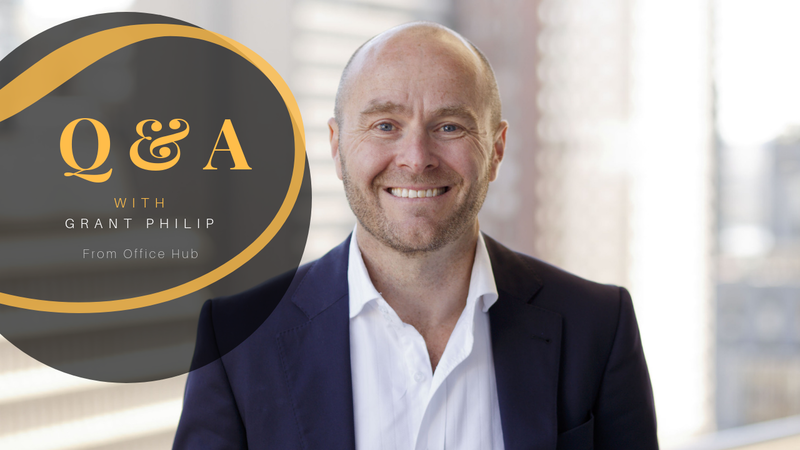 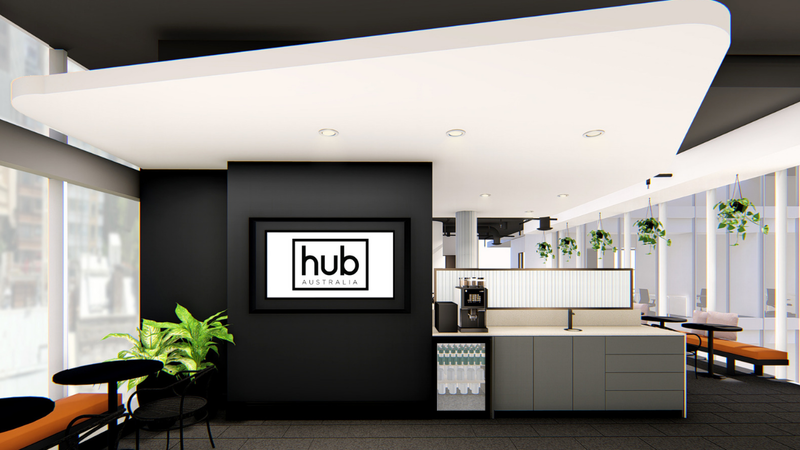 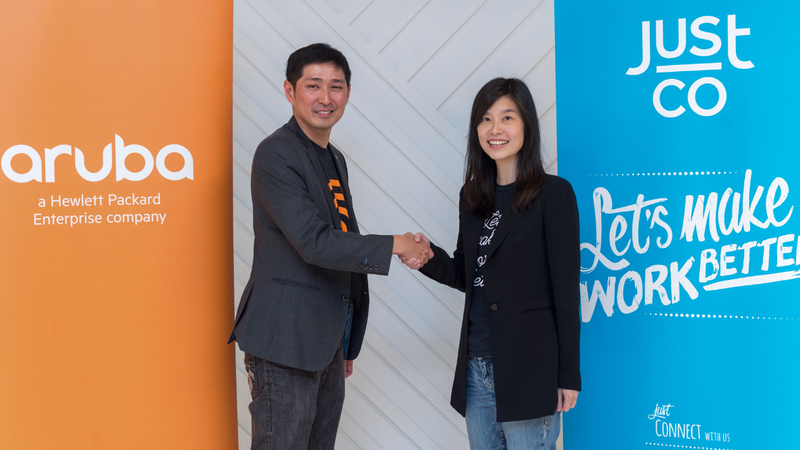 Australia-based coworking operator, Hub Australia, launched a program to provide free workspace to purpose-driven organizations. 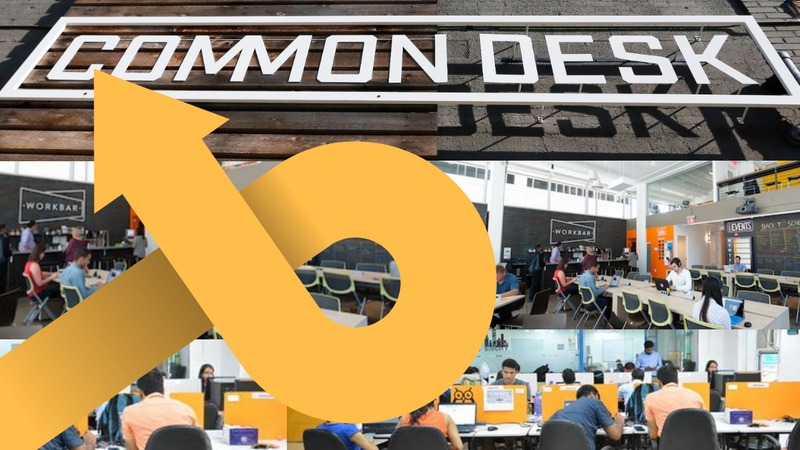 Common Desk acquired Austin-based Link Coworking, Staples and Workbar split up, and a potential bubble in India. 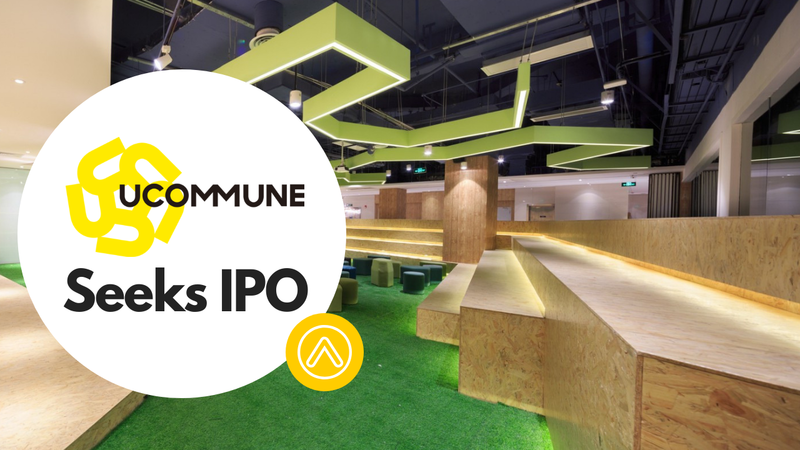 Industrious sold PivotDesk, Ucommune plans a $3 billion IPO, and CBRE announces fist Hana location. 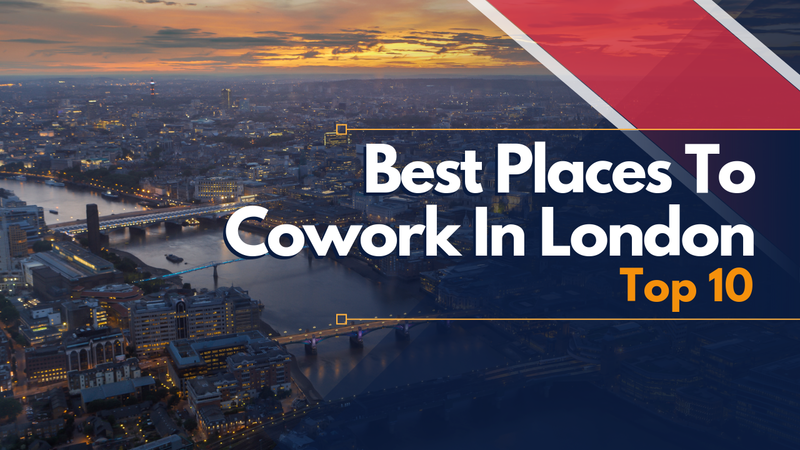 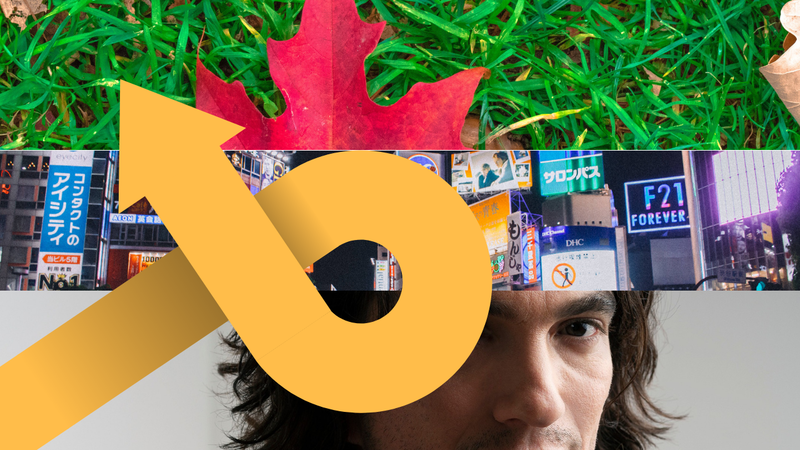 Toronto-based OneEleven goes to London and raises doubts, WeWork finalizes a deal, and flexible workspaces grow in Tokyo. 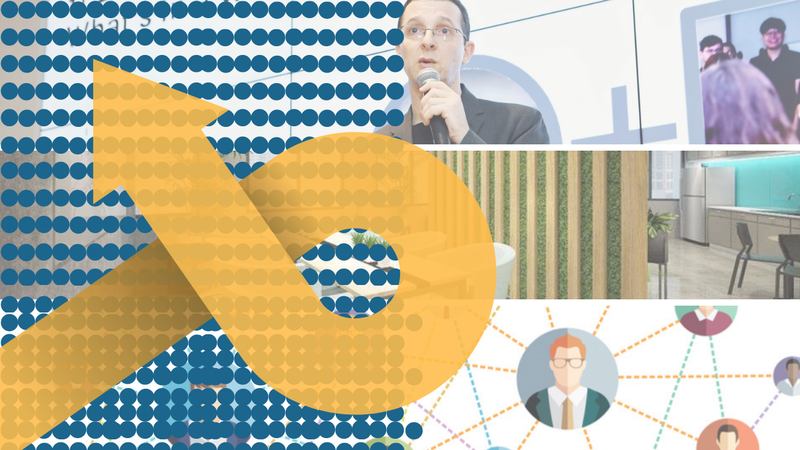 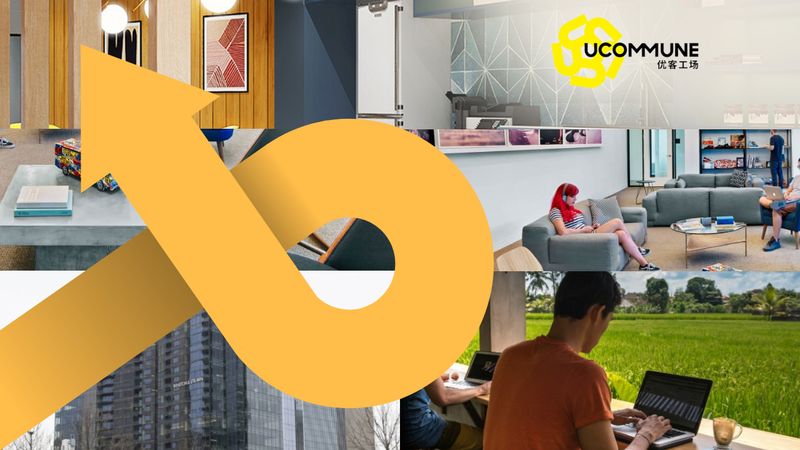 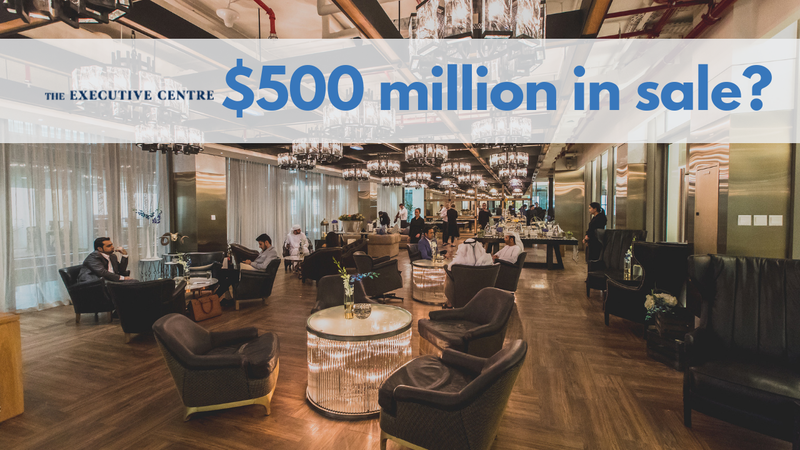 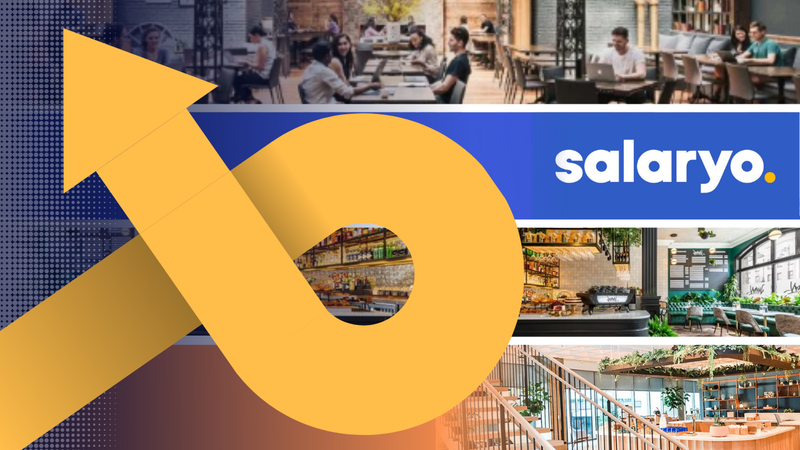 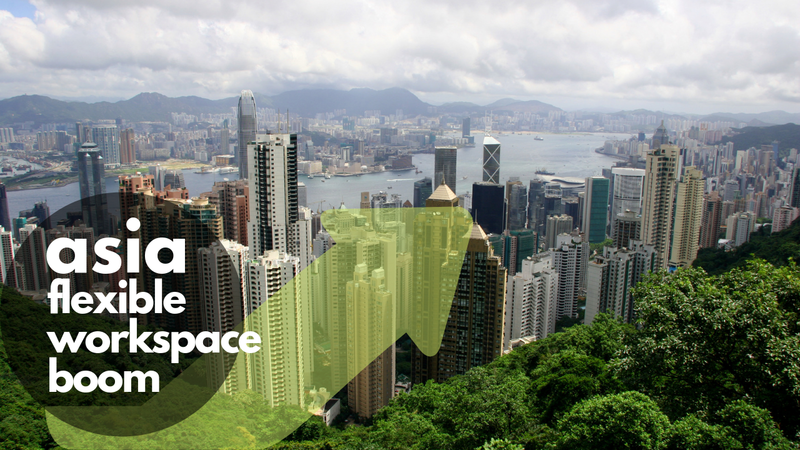 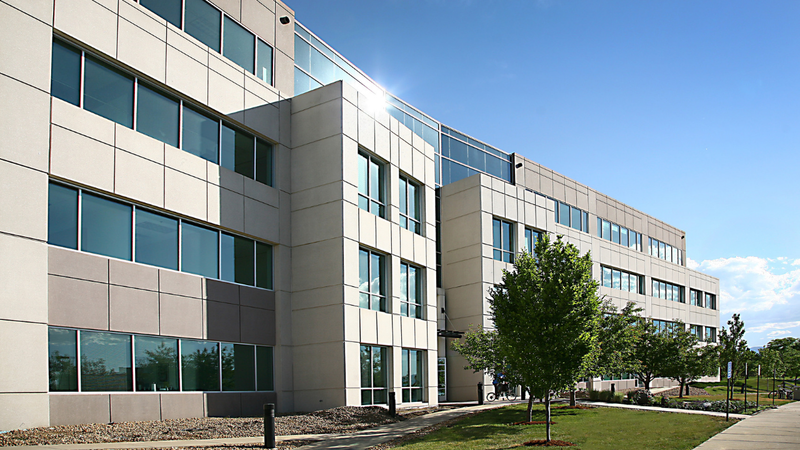 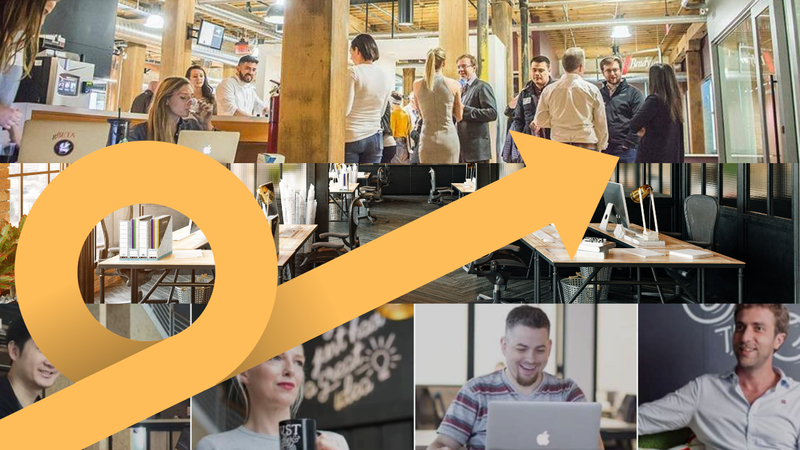 Colliers International reveals the 10 largest coworking operators, Forbes examines the growth of space-as-a-service, and JustCo is about to double its workspace footprint.